Famous for its millennial culture and the diversity of its various provinces, Italy has about 7,600 km of shoreline, which, coupled with the Mediterranean climate, offer the perfect setting for a vacation at almost any time for the year. This amazing country is also known for the distinct architectural wonders which mark all large cities sitting on the boot-shape peninsula. The island of Elba lies just 8 miles from the mainland and has relatively uncommercial beautiful beaches and resorts, offering a scope for a variety of holidays. For instance, Procchio is popular among families due to its sandy beaches, while Marciana Marina is ideal for diving or snorkeling set thanks to its crystal clear waters and rocks. You’ll also find Renaissance landscapes featuring terraced vineyards, undulating herb-strewn hillsides, pine forests and great walks. Cinque represents a total of 5 old fishermen villages which all combine to form one of Europe’s most impressive marina reserves, linked via footpaths & railways. Whether you’re in Vernazza, Corniglia, Monterosso al Mare, Riomaggiore or Manarola, you’ll find a host of things to see and do, including sunbathing or swimming. Monterosso al Mare has the best beaches, and qualityvillasitaly.co.uk has some of the best accommodation along the coast. Located in Liguria on the world famous Italian Riviera, Portofino is an old fishing village that is today one among the most exclusive beach resorts in the whole of Italy. The buildings of this little town are built around the old harbor. If you’re looking for sandy shore, head to the village of Paraggi as Portofino does not have actual beaches. This resort is the best option for those looking for an authentic Italian trip. Situated just a few miles from Naples, Sorrento serves as the starting point for most one-day trips to the ruins of Pompeii, Herculaneum and other nearby attractions. Though the city has no many sights, it has a number of spots that offer visitors unforgettable panoramic views. You’ll not find sandy beaches here as well, as the only way people get in the water is via the wooden/stone bathing platforms. 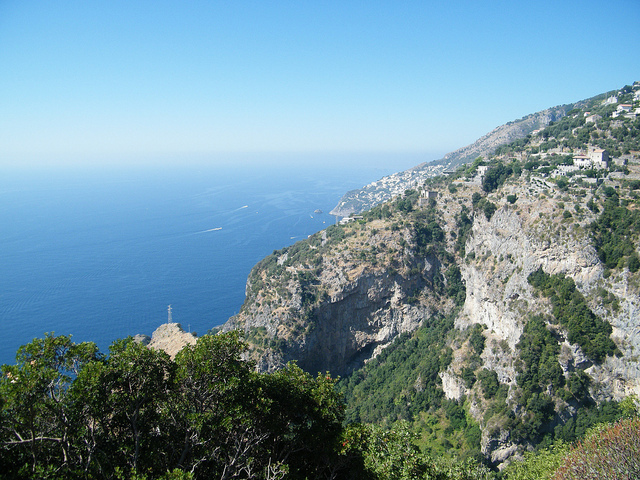 The beautiful mountainous coastline of Amalfi sits to the south of Naples. Once one of the main fishing areas in Italy, the coast still has that charming scenery common with old fishermen villages. It boasts of delightful beaches, tasty restaurants, ceramic shops and unique boutiques. 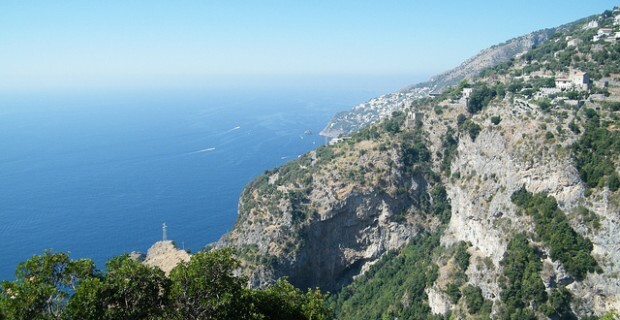 Amalfi is the main city here, but there are numerous options when picking a town to visit or stay. For more on the amazing beaches you can explore in Italy, check out the Italian official tourism website.